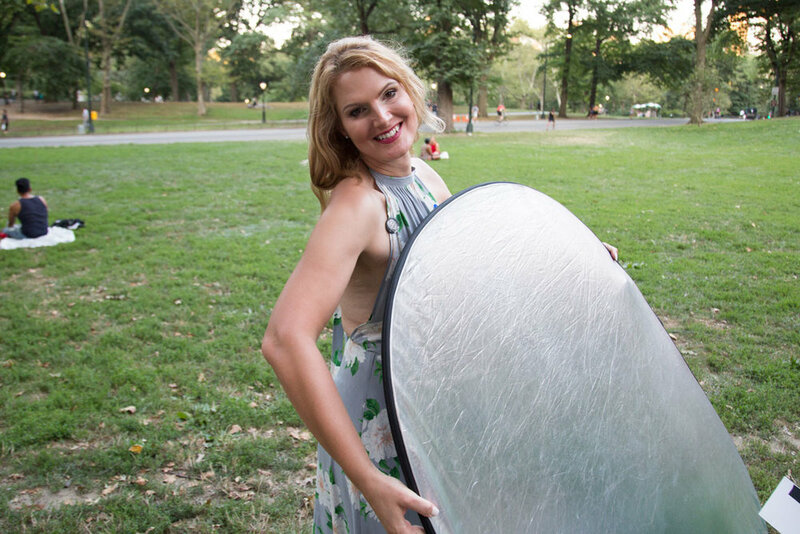 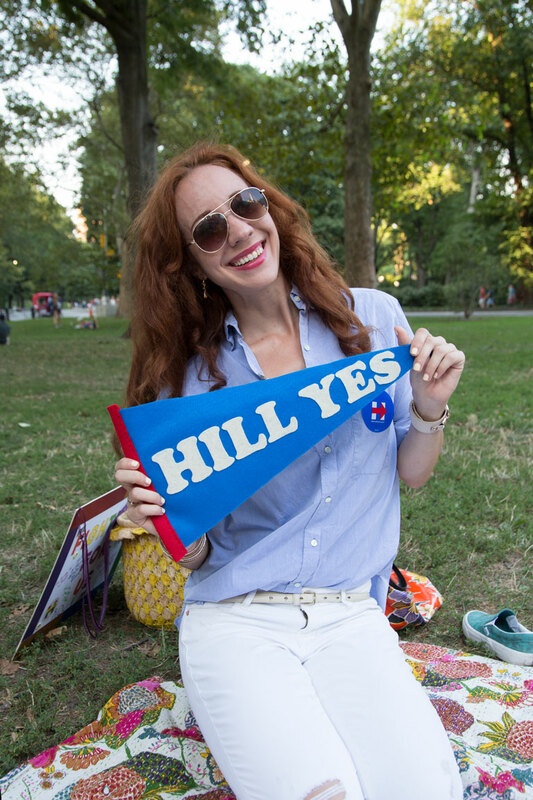 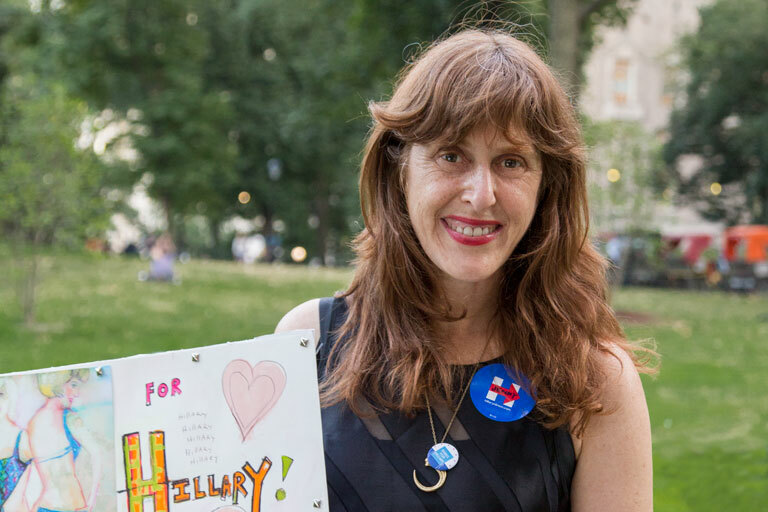 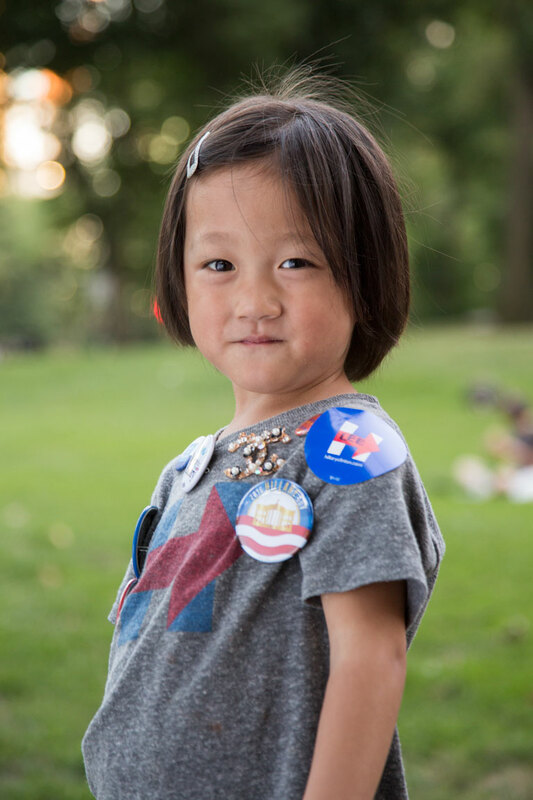 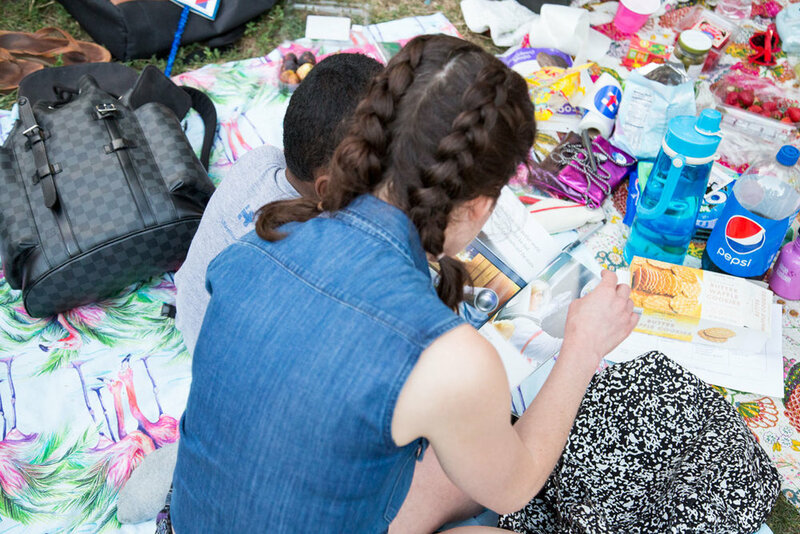 Last night Babes For Hillary held our end of summer meet-up in beautiful Central Park! 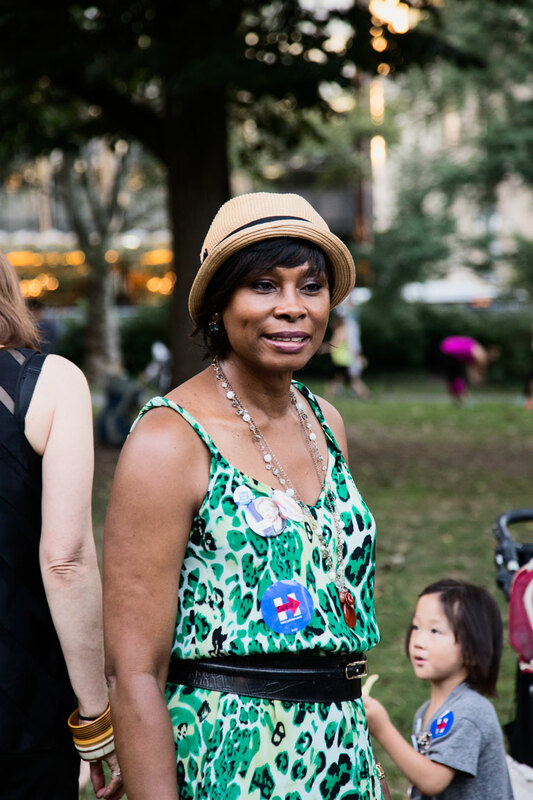 Thank you to all who came by to celebrate with us. 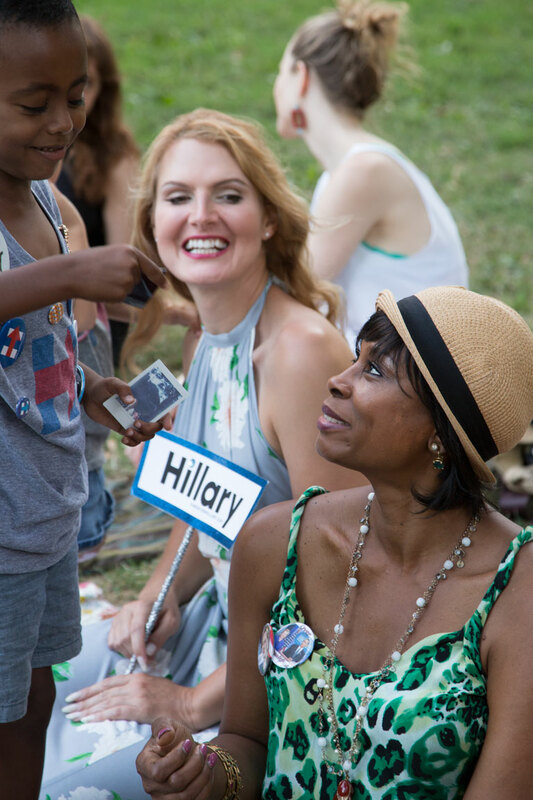 We played a Hillary game, took head shots for our Babes membership cards, and snacked into the night.